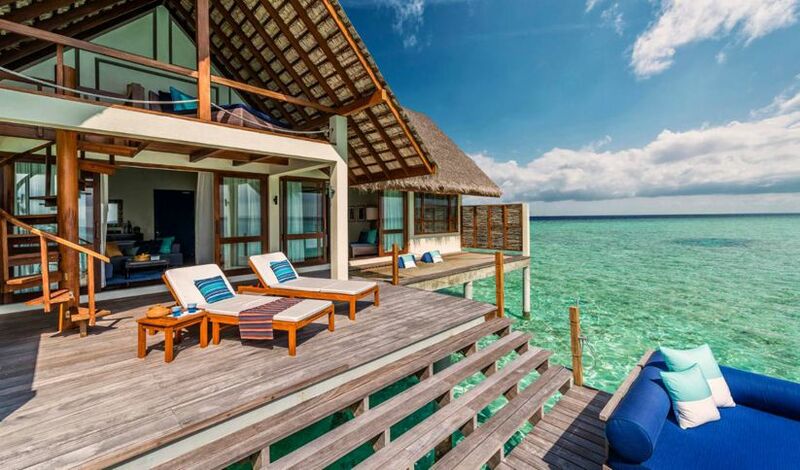 Take in stunning sunsets from these villas at Four Seasons Resort Maldives at Landaa Giraavaru, ideally positioned on a double-loaded jetty off the northwestern end of the island. Bask in beautiful sunrises from these villas at Four Seasons Resort Maldives at Landaa Giraavaru, ideally positioned on a double-loaded jetty off the northwestern end of the island. 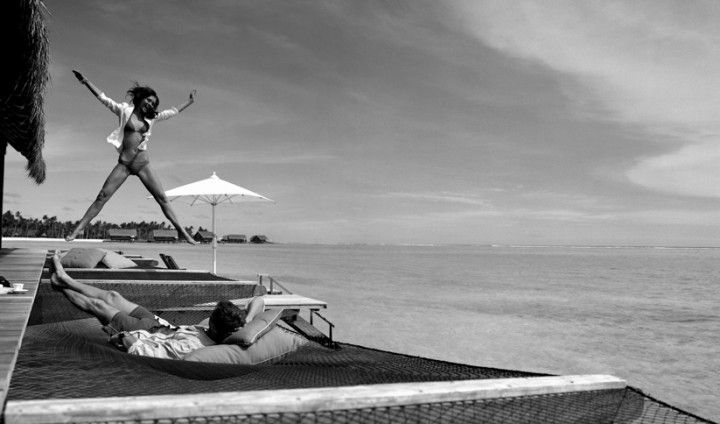 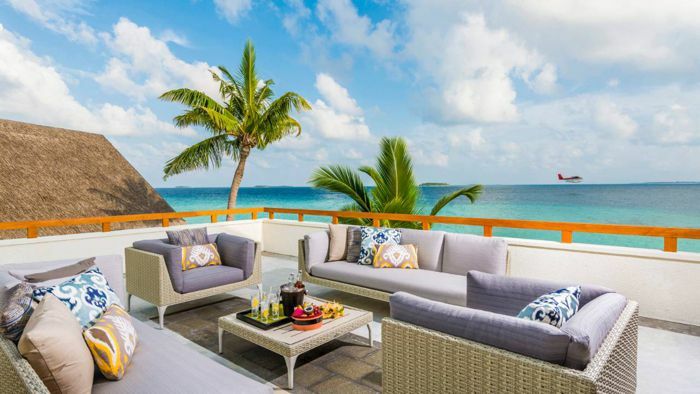 Enjoy stunning sunsets from the elevated loft of this villa at Four Seasons Resort Maldives at Landaa Giraavaru, located along a double-loaded jetty off the northwestern end of the island. 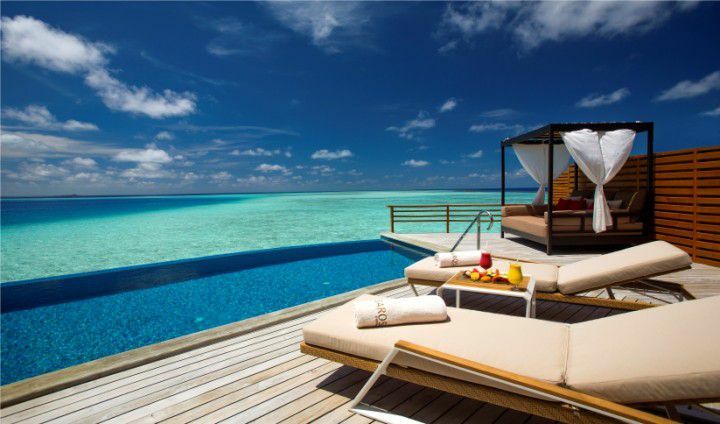 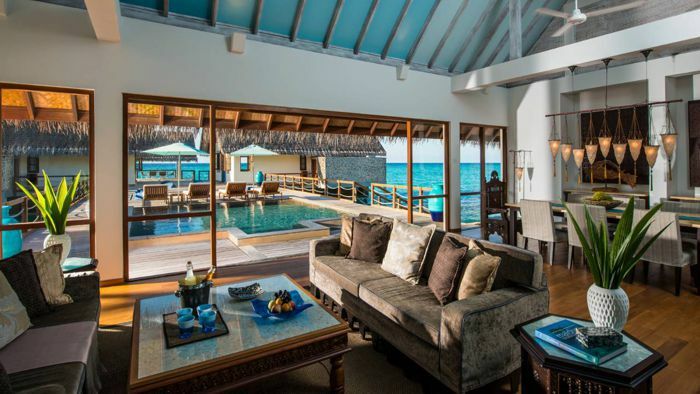 Enjoy stunning sunrises from the elevated loft of this villa at Four Seasons Resort Maldives at Landaa Giraavaru, located along a double-loaded jetty off the northwestern end of the island. 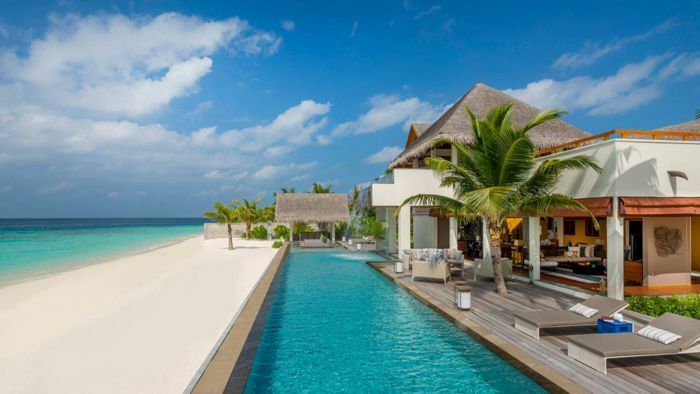 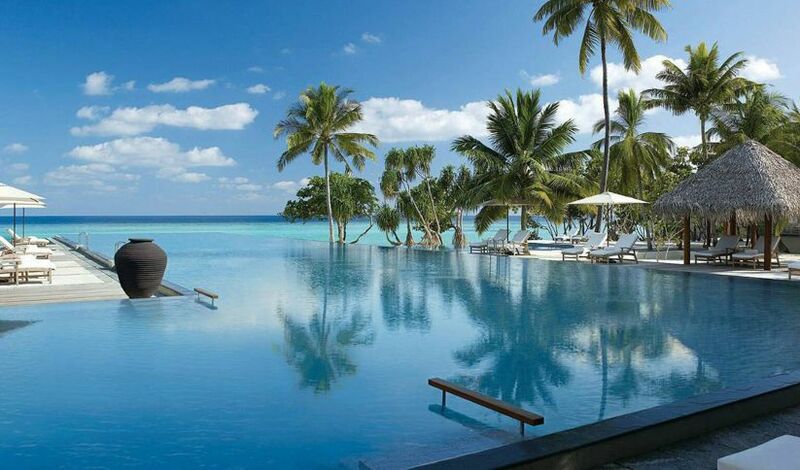 Walk vast swathes of white sand just steps from the shimmering lagoon outside your sprawling Beach Villa with Pool at Four Seasons Resort Maldives at Landaa Giraavaru. 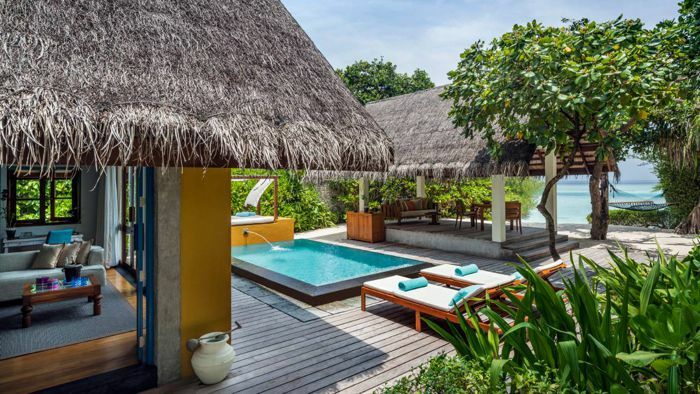 Commune with nature in your bungalow's foliage-filled garden that overlooks the lagoon at Four Seasons Resort Maldives at Landaa Giraavaru. 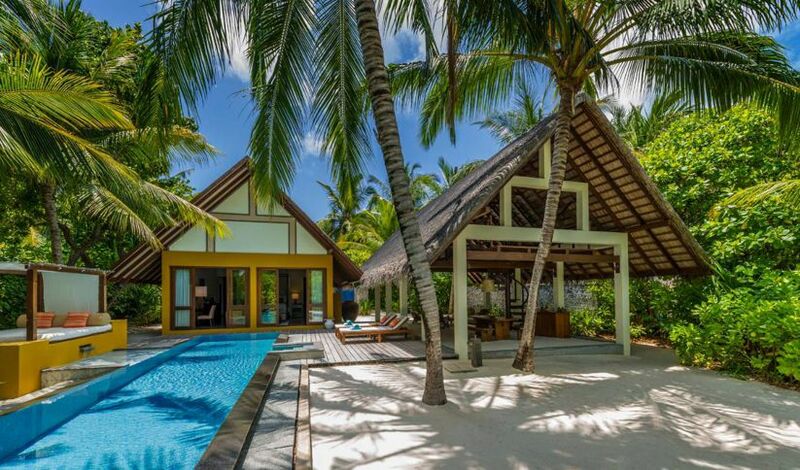 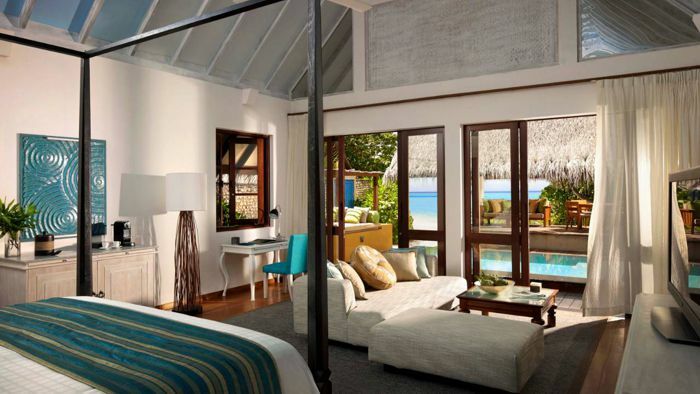 Just steps from the crystal lagoon, the Family Beach Villa with Pool at Four Seasons Resort Maldives at Landaa Giraavaru features a 12-metre (39-foot) lap pool, sand-floor living room and spacious study with two twin beds – ideal for families with small children travelling to the Maldives. 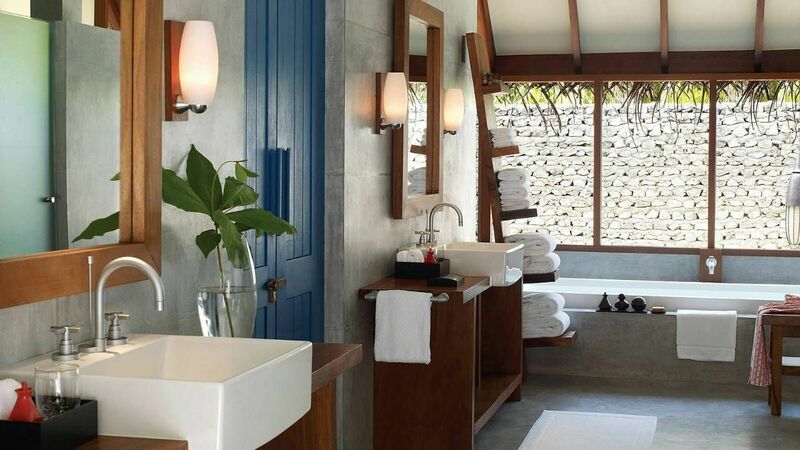 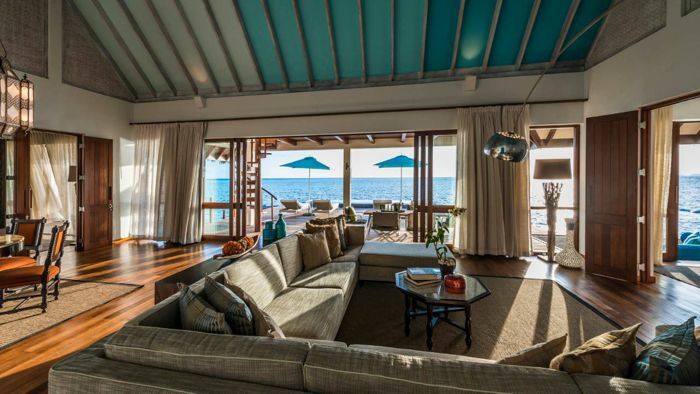 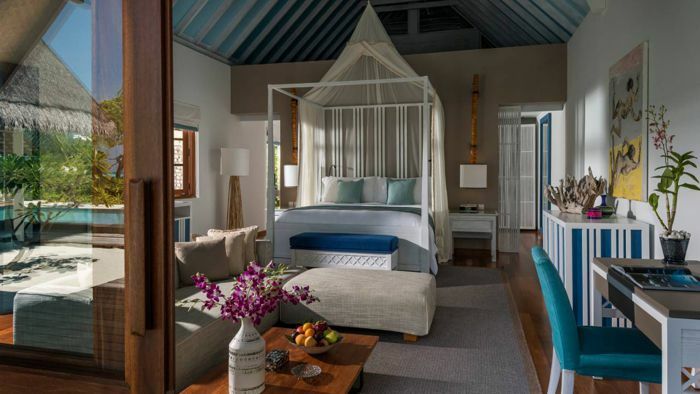 With fresh, seaside-chic interiors and their own beachfront, these bungalows at Four Seasons Resort Maldives at Landaa Giraavaru feature a second bedroom linked by a short corridor, making them ideal for families travelling to the Maldives with older children and teenagers. 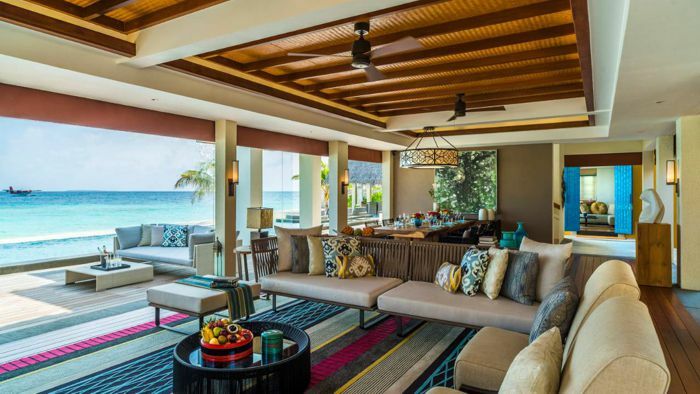 Combine the ultimate in beachside escapism with a true home-away-from-home experience at our über-luxe hideaway residence. 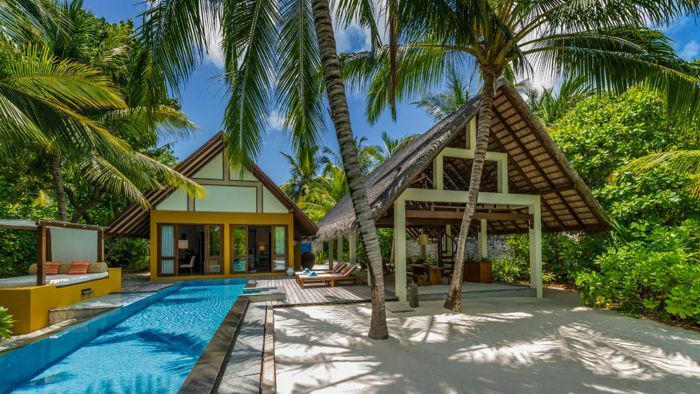 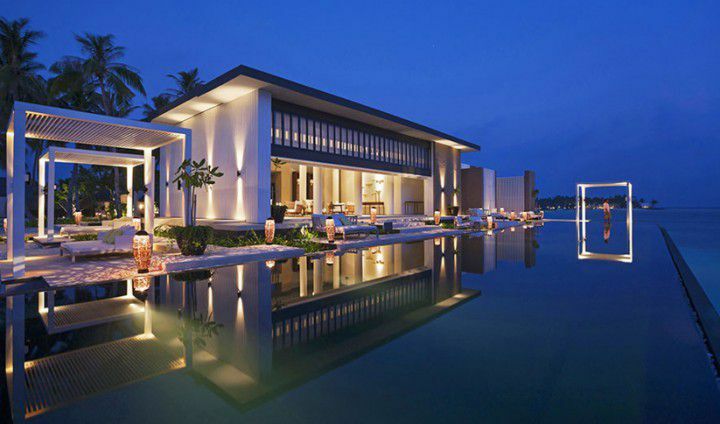 This three-bedroom, two-storey estate features a private 80-metre (262-foot) beach, two pools, a Stargazing Lounge, a vast al fresco living space, and 24-hour assistance from caring, dedicated staff. 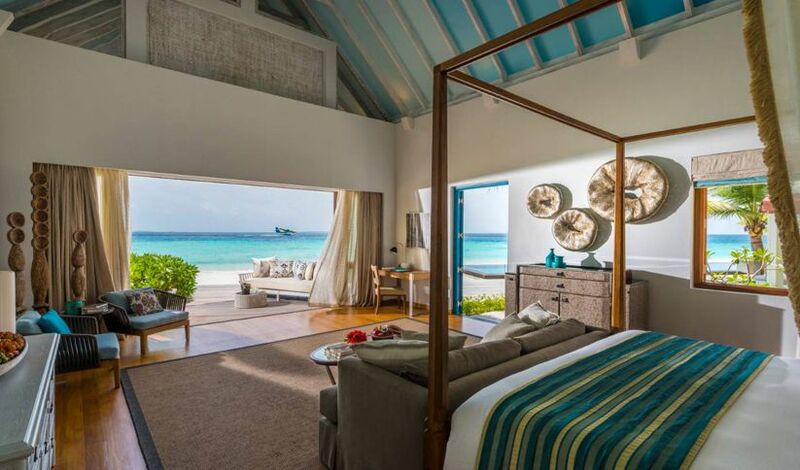 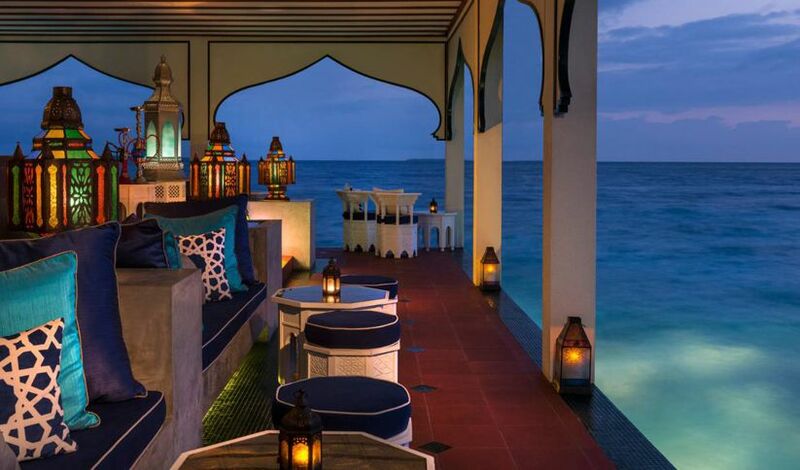 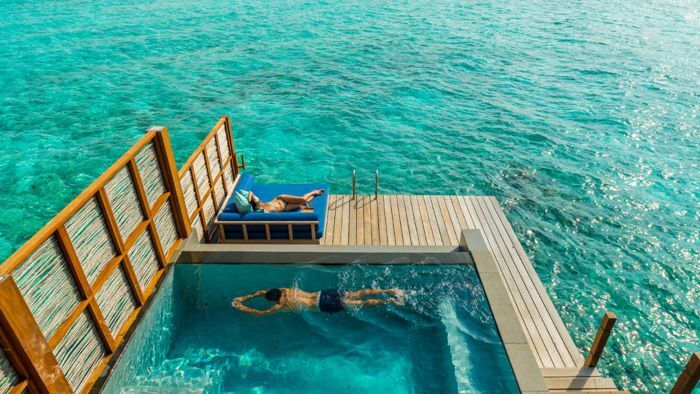 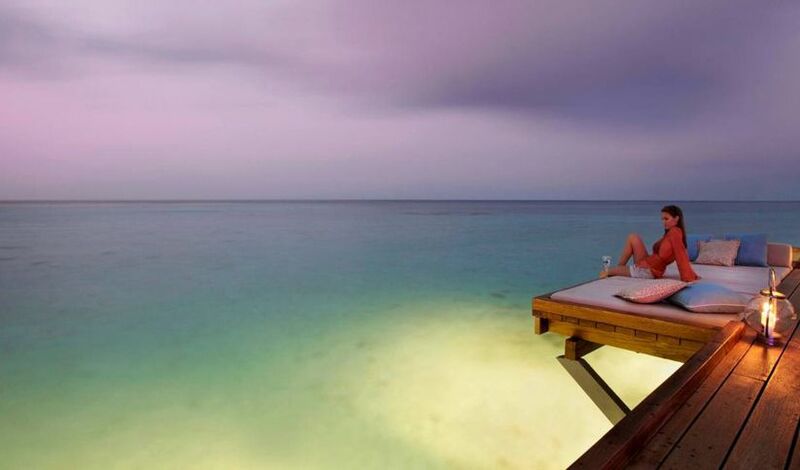 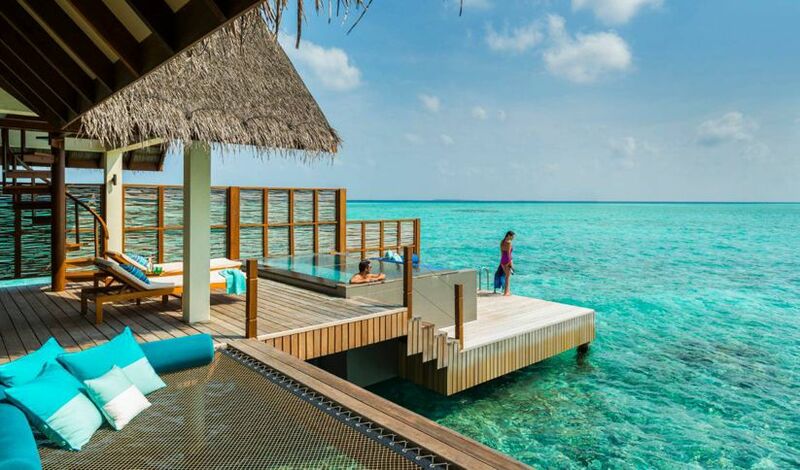 Spend your nights suspended over the soothing ocean in one of two sleeping pavilions in the Two-Bedroom Land and Ocean Suite at Four Seasons Resort Maldives at Landaa Giraavaru. 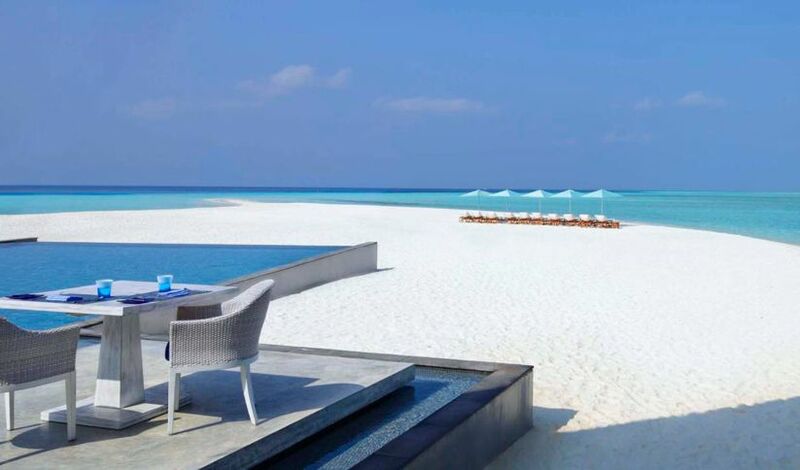 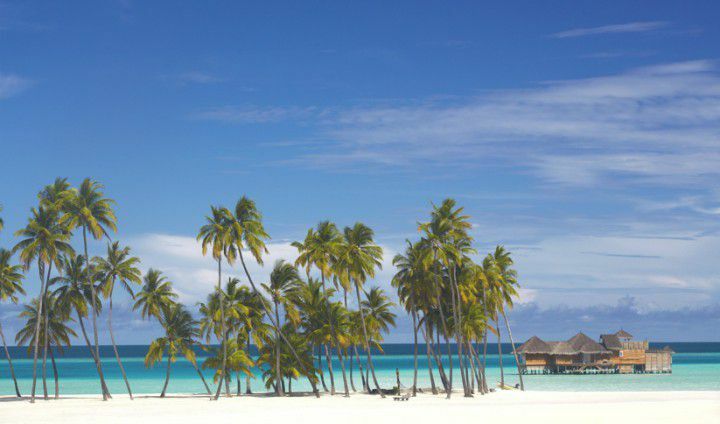 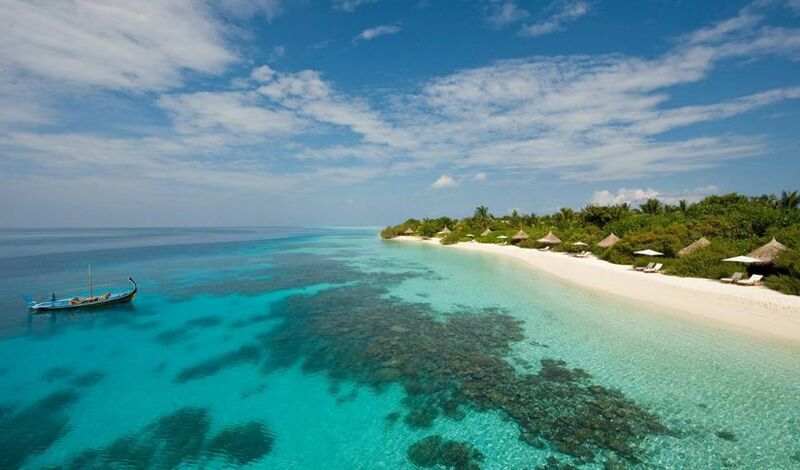 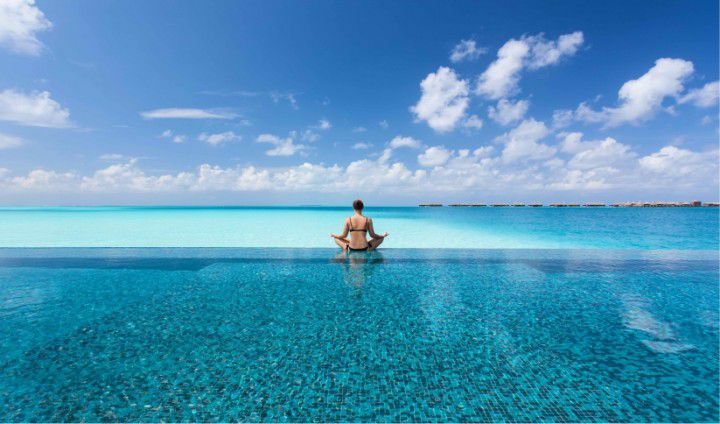 Experience the best of the Maldives by accessing stretches of pure white sand, uninterrupted views of the sapphire sea and the privacy of lush vegetation. 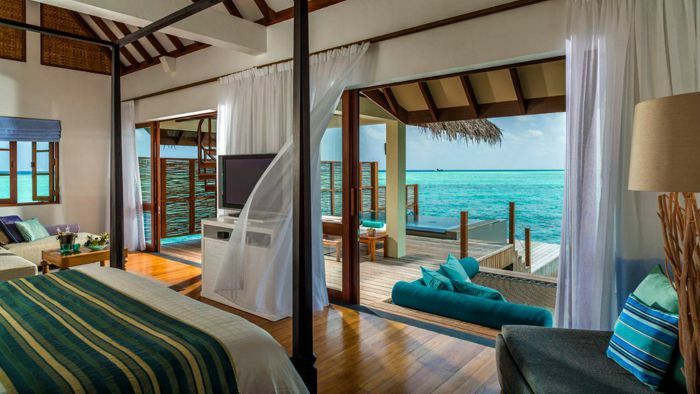 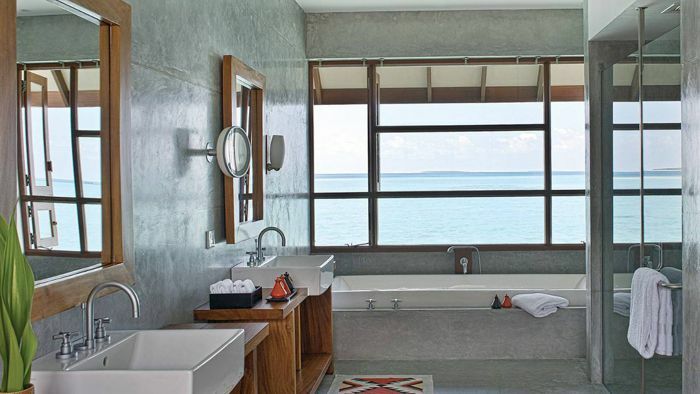 Enjoy uninterrupted lagoon and sunrise views from this Maldivian two-bedroom suite at the far end of the Water Villa jetty. 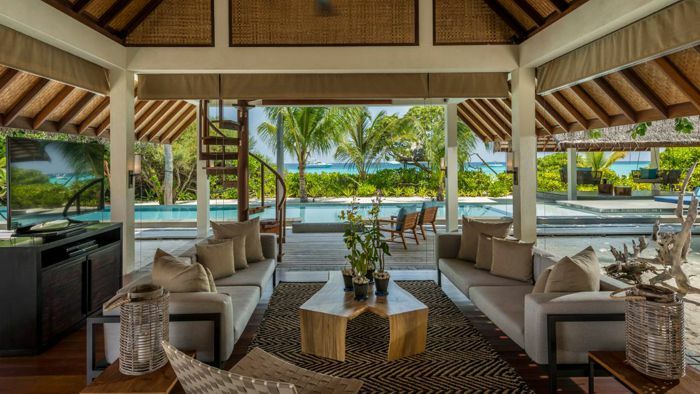 Combining innovation, wellness and conservation, Landaa Giraavaru is a 44 acre, 103 villa wonderland in the Baa Atoll UNESCO Biosphere Reserve – a 30-minute seaplane flight from Malé. 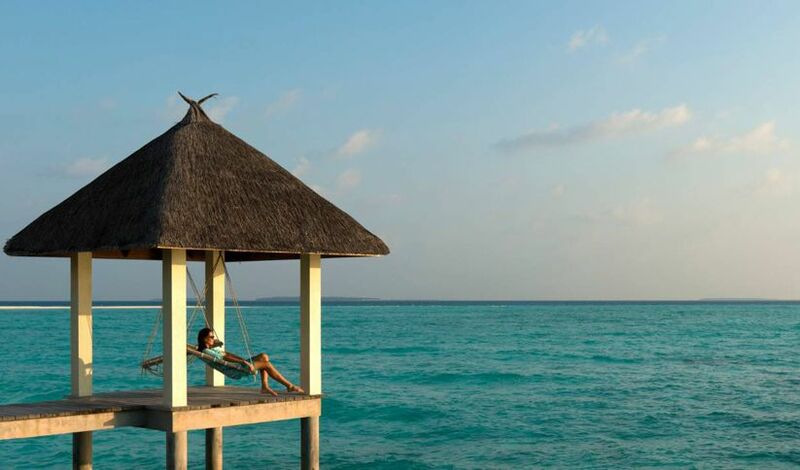 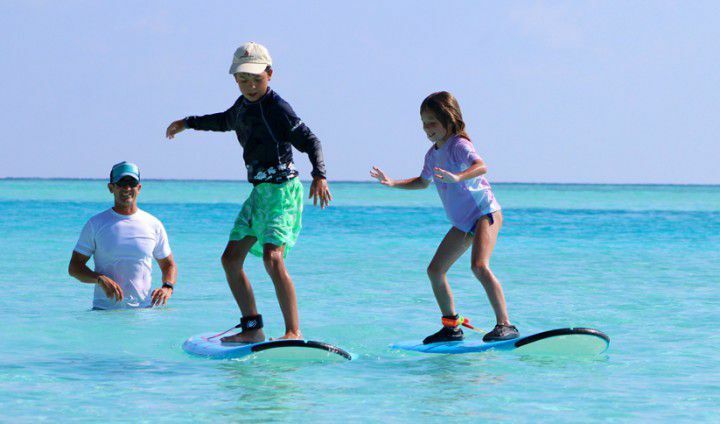 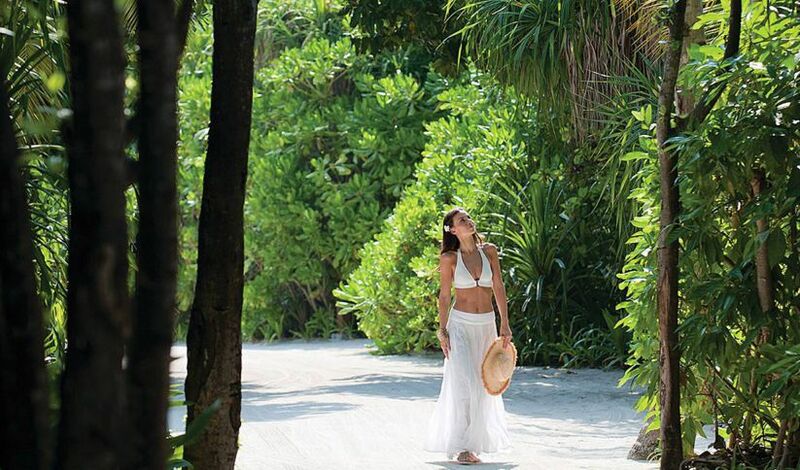 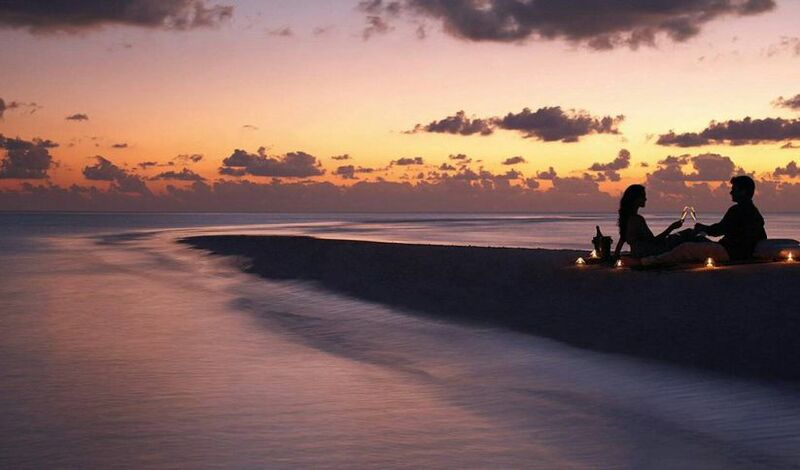 Four Seasons Resort Landaa Giraavaru is a remote island wilderness that offers a sophisticated and innovative choice of recreation, escapism and conservation.